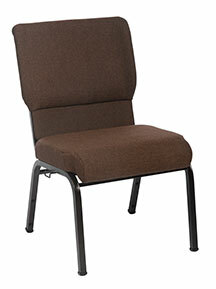 Our Best Value and PewChair series provides churches with high-quality seating at affordable prices. All models come standard with ChurchPlaza’s best features. Genesis PewChairs offer continuous pew-like seating when ganged together. Church chairs are a big investment. It can be hard to balance quality with cost. That’s why ChurchPlaza developed our Best Value and PewChair line of church seating. 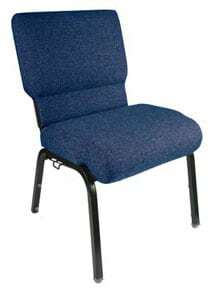 These chairs are the perfect option for churches on a budget. You get the high-quality features found on every ChurchPlaza chair for a reasonable price your congregation can afford, with financing options available. Don’t sacrifice quality for savings. Get both with ChurchPlaza’s Best Value series!